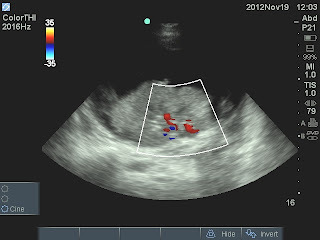 VIETNAMESE MEDIC ULTRASOUND: CASE 153: FLUID AROUND KIDNEYS of FALLOT'S TETRALOGY PATIENT, Dr PHAN THANH HẢI, MEDIC MEDICAL CENTER, HCMC, VIETNAM. 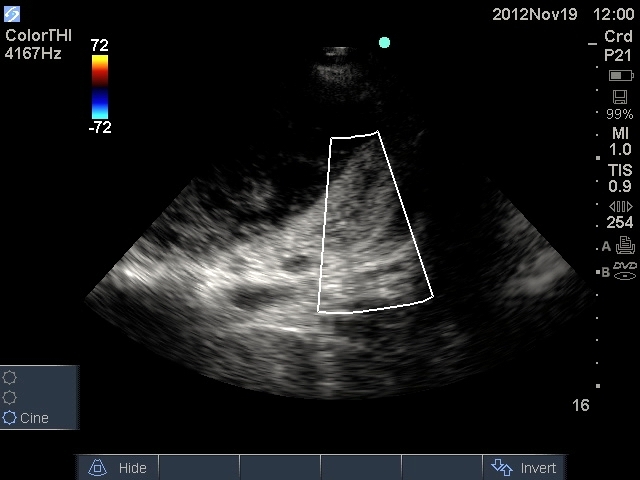 CASE 153: FLUID AROUND KIDNEYS of FALLOT'S TETRALOGY PATIENT, Dr PHAN THANH HẢI, MEDIC MEDICAL CENTER, HCMC, VIETNAM. 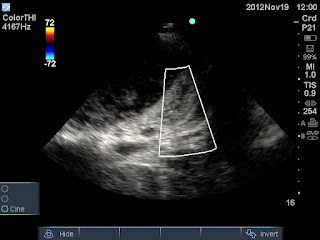 Man 22 yo, had been diagnosed TETRALOGY of FALLOT with typical clubbed finger (image) for 5 years. He had complaint of lumbago now and abdomen ultrasound detected abnormal both kidneys with fluid collecting arround, look like urinoma. 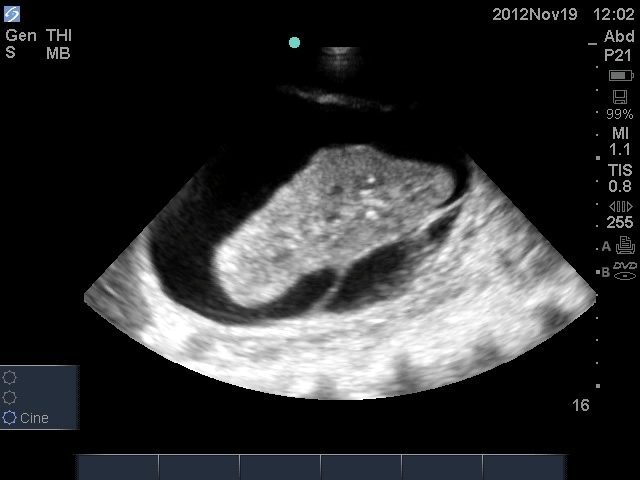 (See fotos of ultrasound scannings of right and left kidney). On MSCT URO, the kidney function was still good, no rupture or fissure of both 2 kidneys, no hydronephrosis. But the pictures susgested urinoma of 2 kidneys without enhance CE in the fluid around the kidneys. 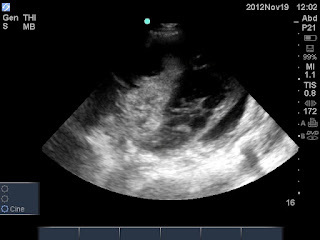 FOR MAKE SURE DIAGNOSIS, PUNCTURE AND ASPIRATION THE PERIRENAL FLUID WERE PERFORMED. FLUID ANALYSIS REPORT WAS URINE THAT CONFIRMED URINOMA OF BOTH KIDNEYS. +NO URINARY SYSTEM OBSTRUCTION, NO TRAUMA IN HISTORY. +NO CONTRAST DRAINING OUT KIDNEY TO COLLECTING FLUID DURING LATE PHASE OF CT UROLOGY.